German sorting and recycling processor Saperatec GmbH has commissioned an industrial pilot plant based on a new patented process for the processing of plastic-plastic and plastic-aluminium laminates. 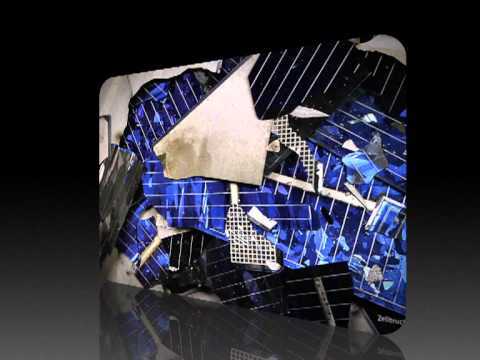 In addition to processing packaging materials and beverage cartons, the plant is also able to recycle automobile glass or photovoltaic modules. Based on the group’s work with micro-emulsions, Saperatec claims to offer “a completely new and unique possibility to separate composite materials and, thus, to recover the individual components as clean secondary raw materials”. The separation process takes place inside the plant: from treating the composite material in the micro-emulsion, via the washing of the separated materials all the way to the recirculation of the micro-emulsion and sorting of the individual fractions. “Per year, composite materials with a value of more than a billion Euros are thrown away. With a recycling quota of 100%, our wet-chemical process provides for a sustainable raw materials industry”, said Saperatec’s Managing Director, Jörg Dockendorf. “With this plant, which can process up to 500 tonnes of composite material waste per year, we are proving the industrial readiness of our patented process”, said Co-managing Director, Sebastian Kernbaum. The company has also announced that will begin working on customer-specific projects. For this, Saperatec will license the process for industrial plants at customer’s facilities and provide the appropriate micro-emulsions. Saperatec GmbH was founded in Bielefeld, Germany in 2010 and specialises in developing innovative recycling technologies based on the use of micro-emulsions. The company has a team of ten, comprised of specialised chemists and process engineers. In August 2011 the company commissioned its first pilot plant for the processing of solar modules and has continued to develop this process using micro-emulsions since that time. The group has also won several awards for its technologies.